Winner of 5 'Tony's & 7 Drama Desk awards, the show is somewhat of a parody of 1920s musicals. The format centers upon a lonely, eccentric musical theatre devotee... "The Man in the Chair." 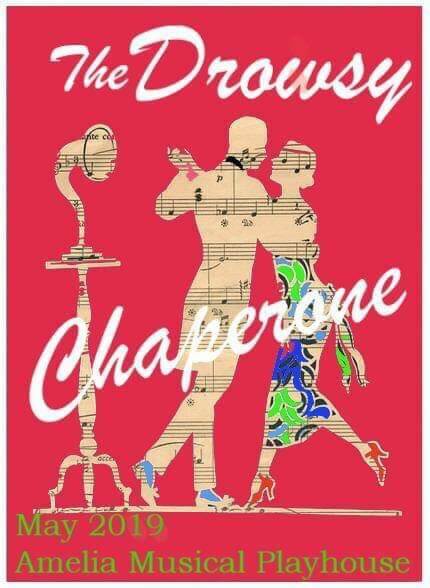 He introduces the audience to his favorite musical, THE DROWSY CHAPERONE, by offering to play them the original cast recording. As the record begins, the show comes to life behind him.